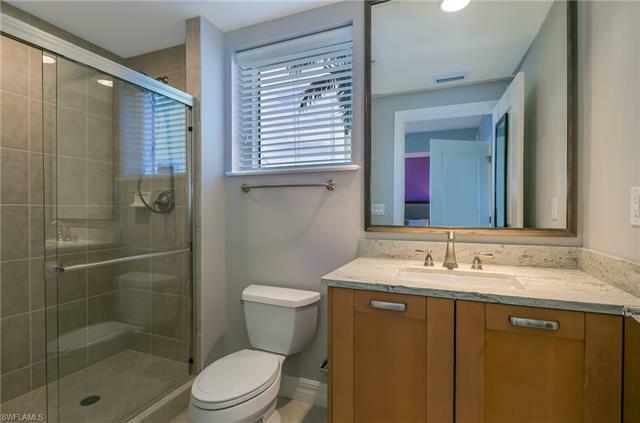 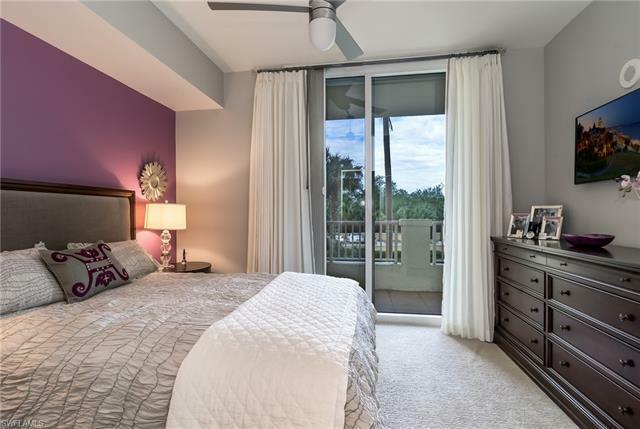 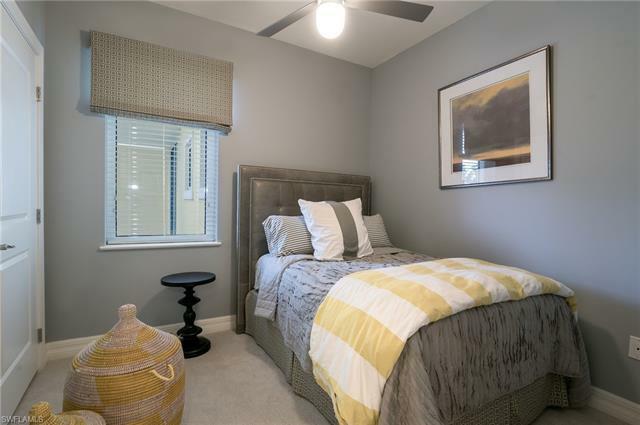 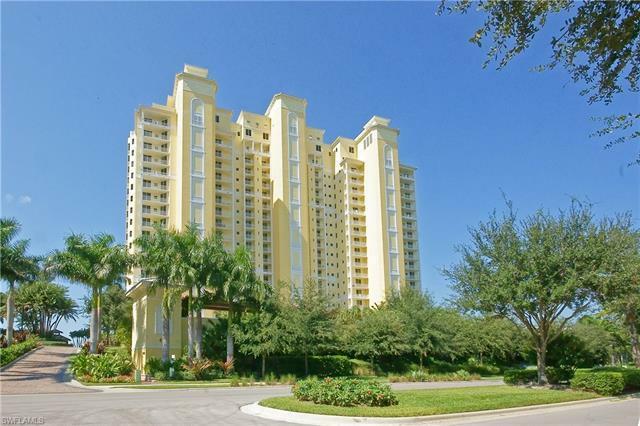 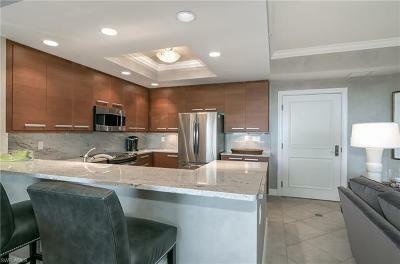 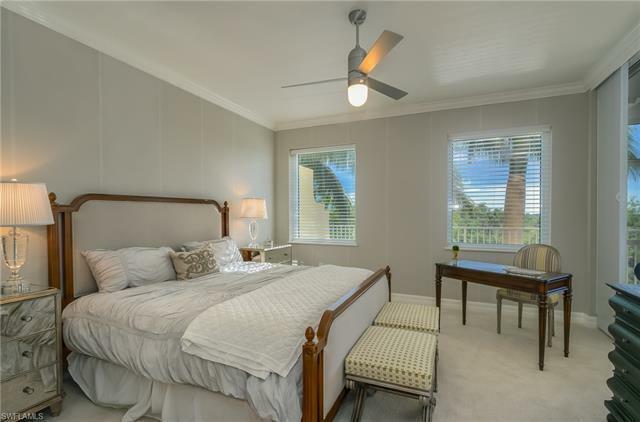 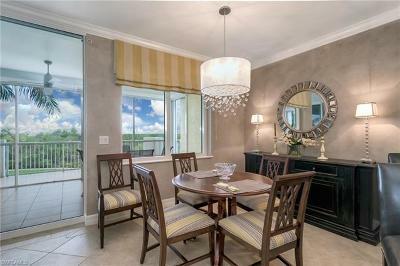 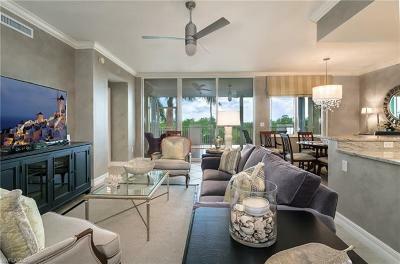 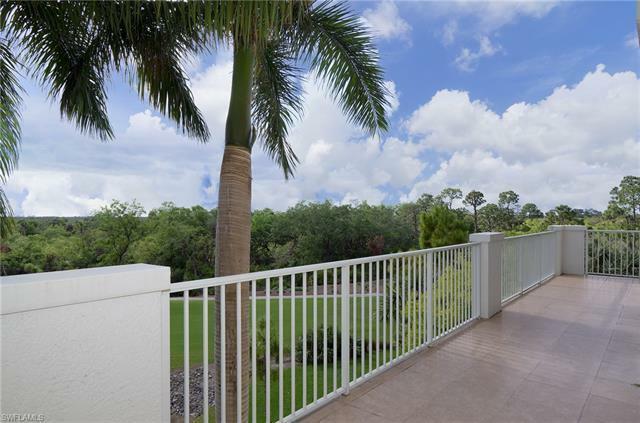 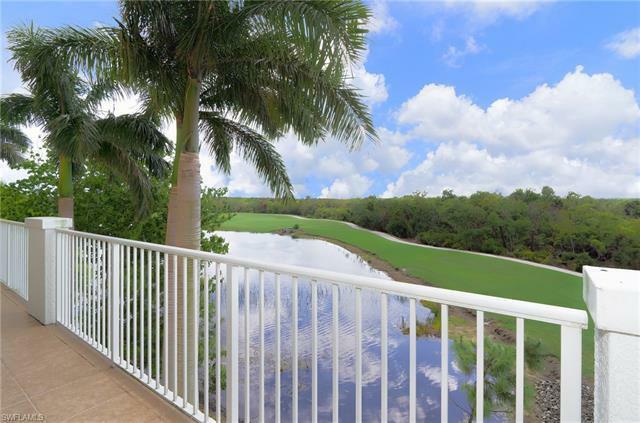 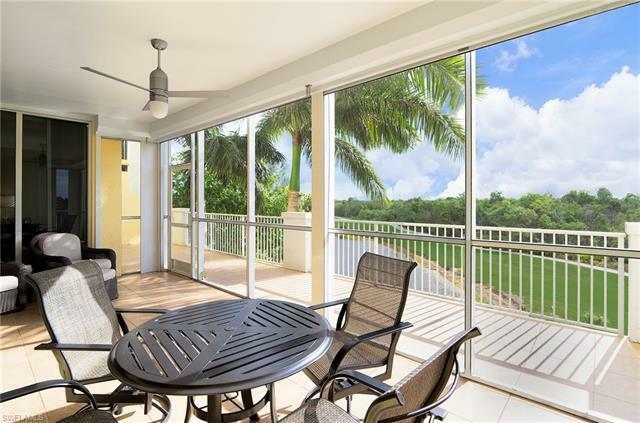 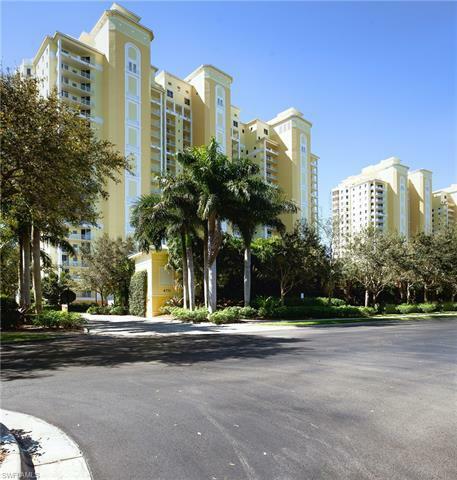 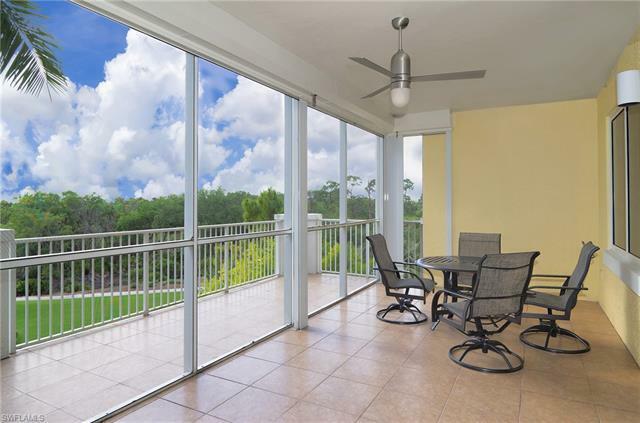 This delightful 2nd floor residence is the only unit with bonus lanai space. 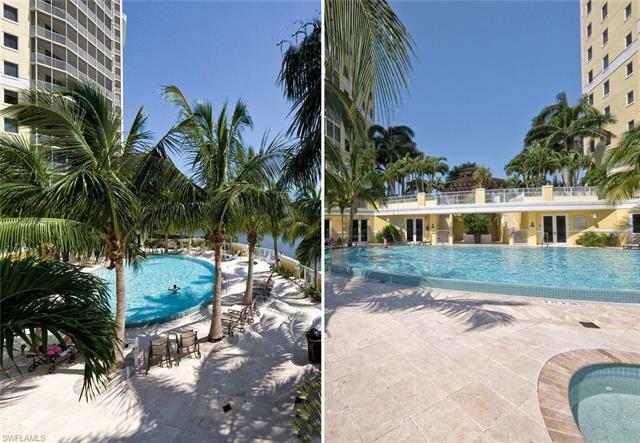 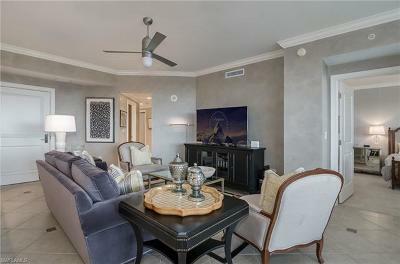 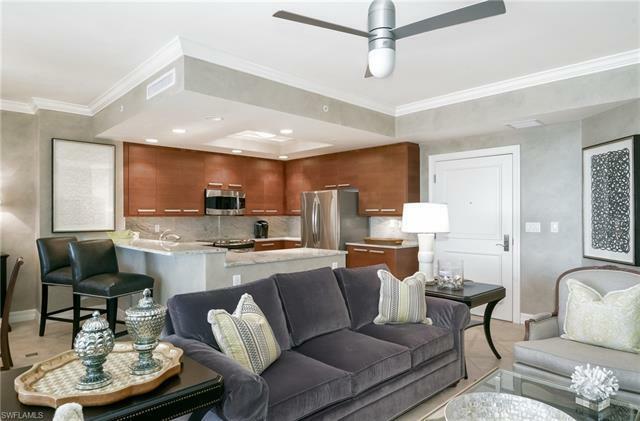 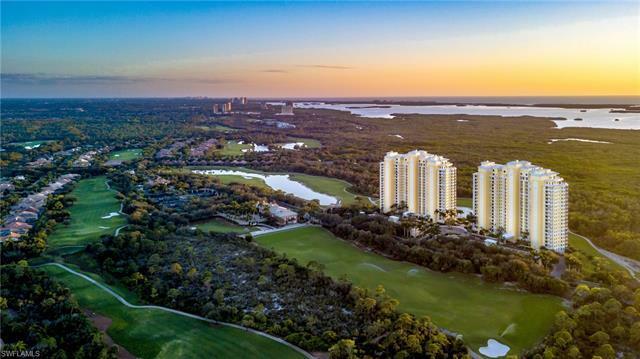 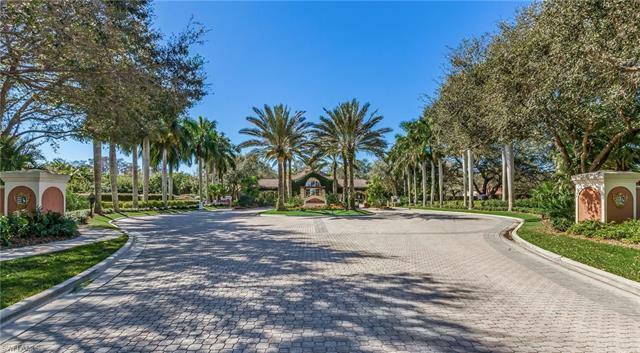 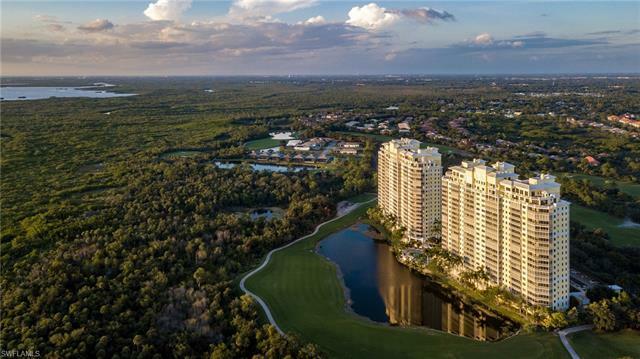 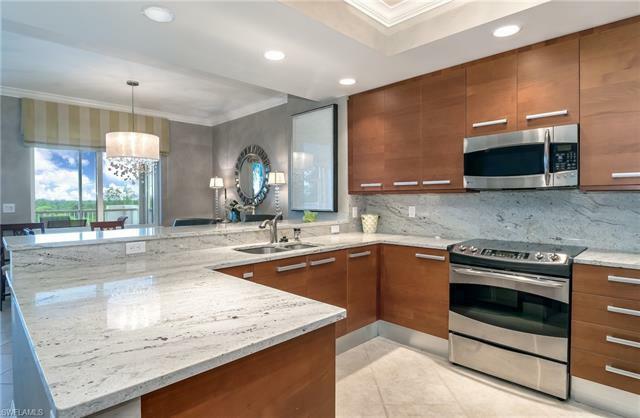 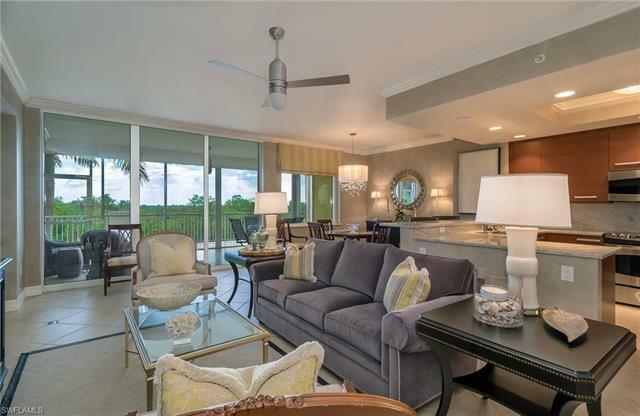 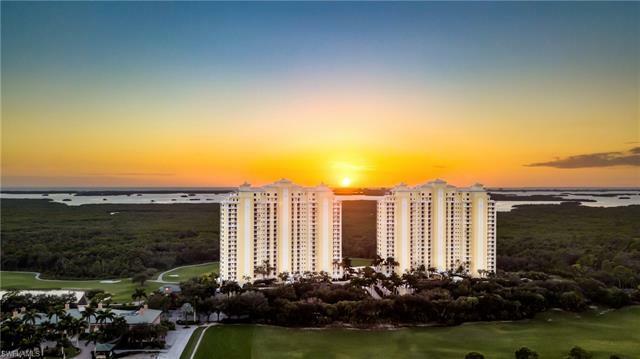 It is tastefully decorated and offers an excellent Open floor plan with no wasted space, fabulous views, and the care free luxury lifestyle of Jasmine Bay. 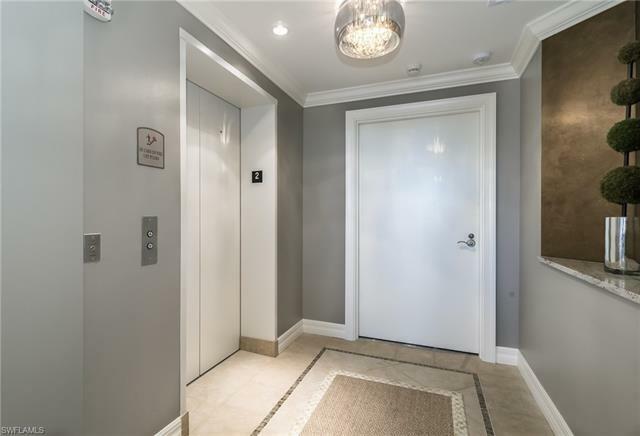 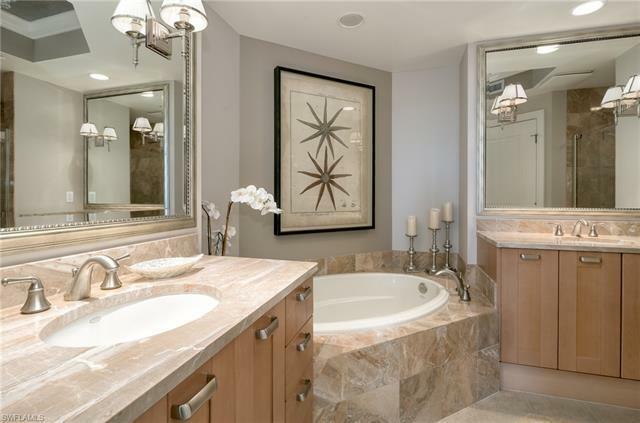 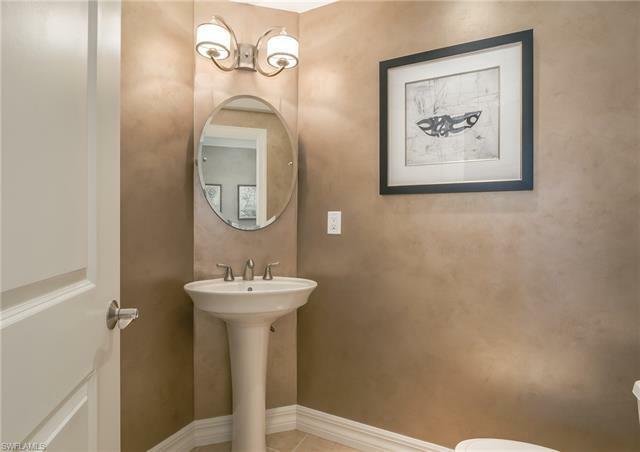 With elegant appointments throughout, this home offers 3 Bedrooms, three full baths, 2 private balconies, a semi-private elevator foyer. 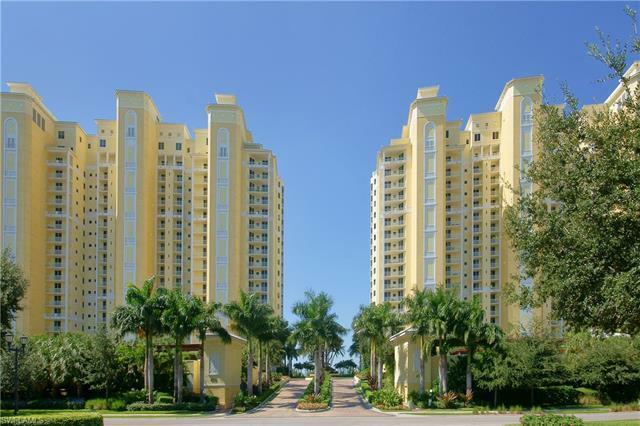 All the comforts of home with the amenities of a luxury resort! 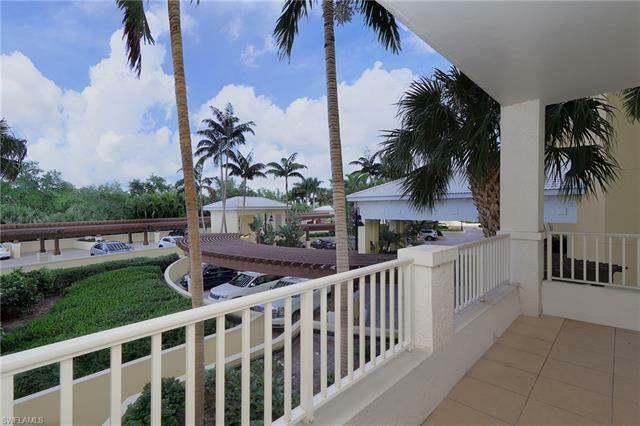 The building amenities include a resort pool with cabanas suites for guests, fitness center, theatre room, club room with bar and kitchen and Guest Suites with terraces overlooking the lake. 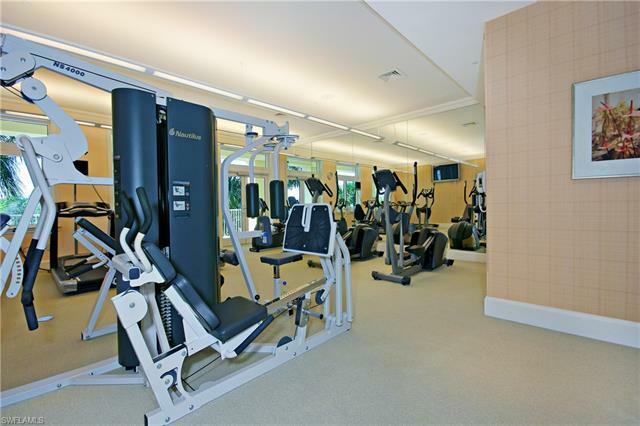 West Bay Club community amenities include a private Beach Club located on The Gulf of Mexico with Dining, A River Park with boat launch and kayak launch, children's playground, lighted basketball court, sports field, 18 hole Championship golf course, dog park and 8 Har-True lighted tennis courts.